Behind the Scenes at the Antiques Roadshow. And what you should and should not include in your family tree. Genealogy Gems Podcast listeners who are blogging about their genealogy! Hear how one man’s passion for geography and history were saved from destruction, and find out what a portable scanner can do for your genealogy research and mobility. Get ready to get organized! We’re going to talk about how to digitize, organize and archive your family history with Denise Levenick. 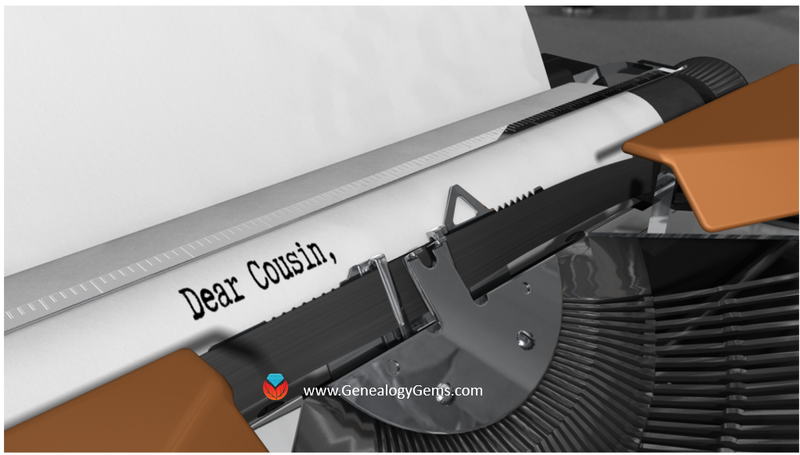 In this episode we discuss the latest genealogy news, one listener’s fabulous use of Google Alerts, and Maureen Taylor’s new history film project. Jump on the sleigh and make the rounds with me to friends of the podcast. We’ll making surprise stops at listener’s homes, drinking hot cocoa with long time friends of the show and genealogy experts, visiting with the newest member to the Genealogy Gems team, and my Grandson Davy will even make a guest starring appearance! 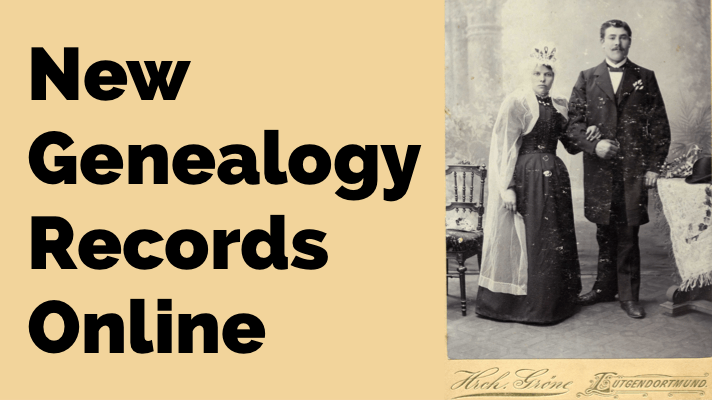 Genealogy Quick Gems: New RootsMagic App, 5 reasons you need the new YouTube app for family history, new digitized records online, sound preservation, Ancestry search tips video, and more. A Blast from the Past: Episodes 7 and 8. Civil War Research and the Civil War Soldiers and Sailors System Website, A Swedish-American genealogy podcast, The Great San Francisco Earthquake of 1906, and Shake Up Your Family History research strategies! Lisa celebrates her 50th birthday and the 150th episode with 50 Fabulous Family History Favorites! 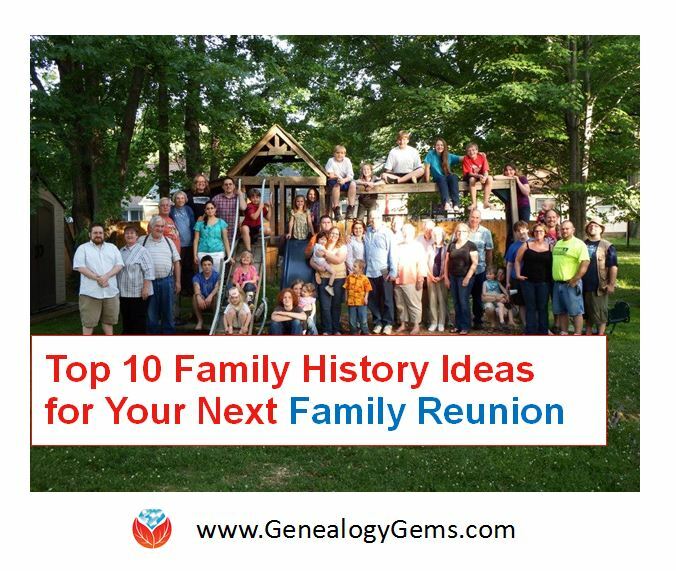 Part 2 of 50 Fabulous Family History Favorites. Travel back to #RootsTech – You’ll hear 10 Top Tips for How to Bust Through Your Genealogy Brick Wall, and get the scoop on the new partnership between OCLC / WorldCat and FamilySearch. What to do when technological changes create mayhem in your life. Also, get a sneak peek at new changes coming in Ancestry search, and women in naturalization records. Exclusive interview with Allie Orton, Producer of the U.S. TV series Who Do You Think You Are? Also in this episode: the new Genealogy Gems Windows 8 App, Update on Fold3, OCLC and FamilySearch partnership, and British Research Resources. Come along as we solve a family history mystery with high-tech and low-tech tools, discuss how to begin African-American research, explore newly available Canadian records, and contemplate the value of work as well as the values we want to pass on to our kids and grandkids.